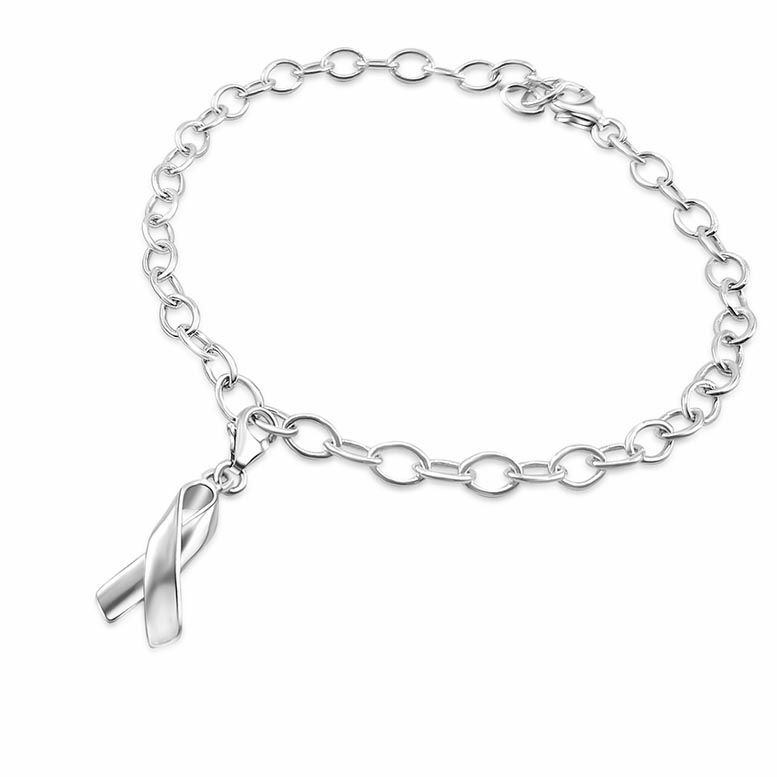 The Awareness Ribbon is a universal symbol used to show support for a cause, be it breast cancer, HIV, autism, or anything else. Different colours and contexts can make it symbolise a whole array of different things, but here, we've opted to craft it in silver, which represents universal support. 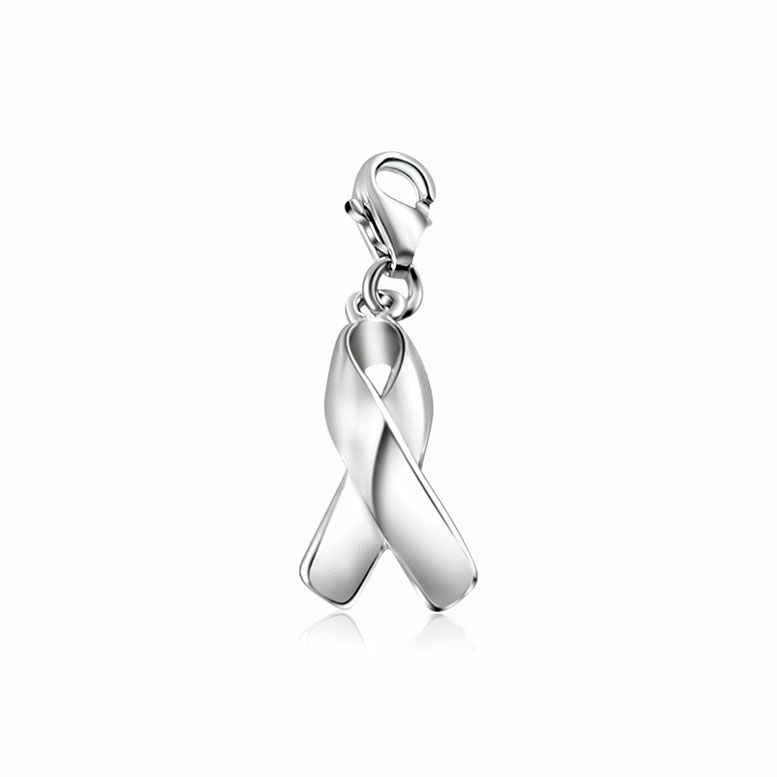 The awareness ribbon can be used to shout your support for anybody and anything, which is part of why it's so powerful. Ultimately, it's a hugely versatile symbol because it's you who gives it meaning. Different colours and contexts can add more detail -- for example, wearing it with a jigsaw piece is a great way to celebrate autism and promote autism awareness.